Markku Lehmuskallio´s new feature will be premierin 17. Aprill in Finland. 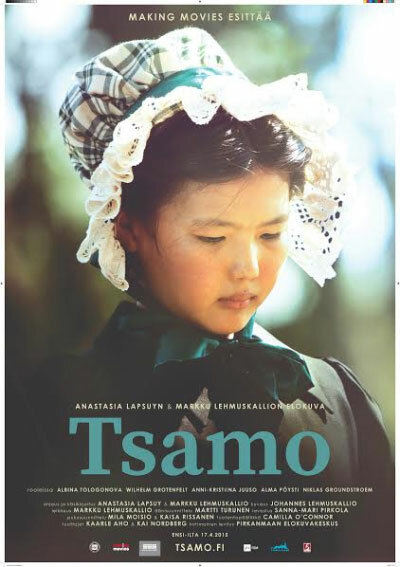 The movie tells a incredble story of a young eskimo girl who lived in Alaska and Finland.